I had a bit of time to be creative and came up with a Couple New Year's Bingo Card and Library Cards digital Collage Sheets. 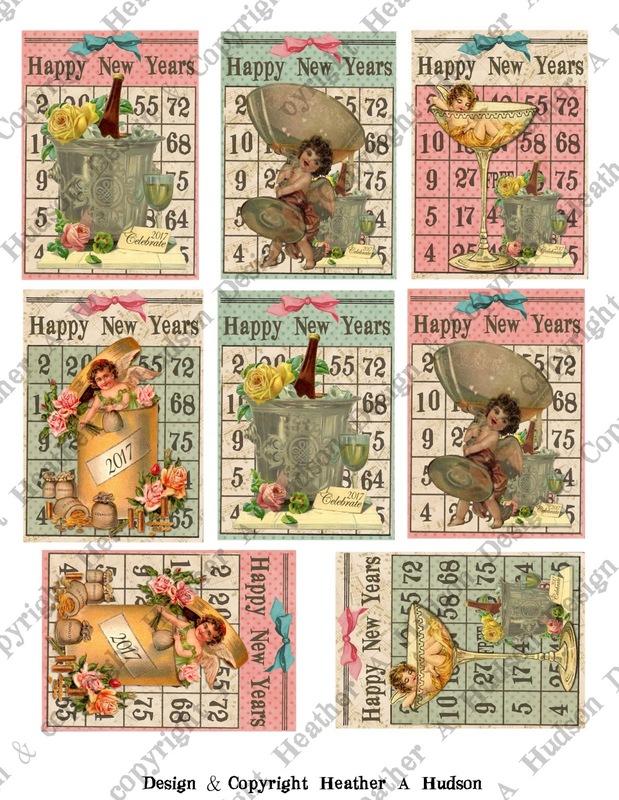 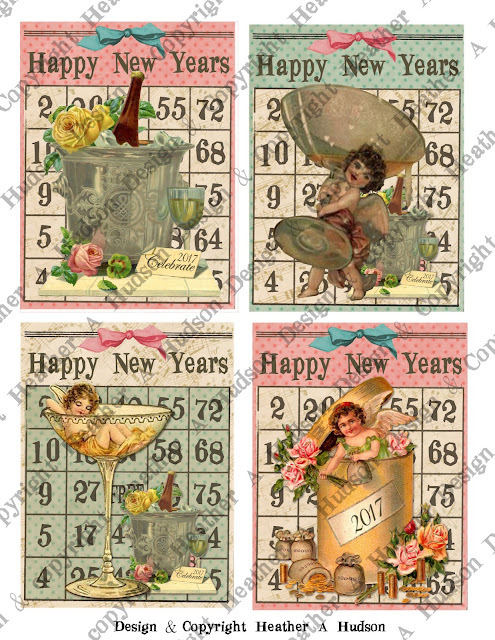 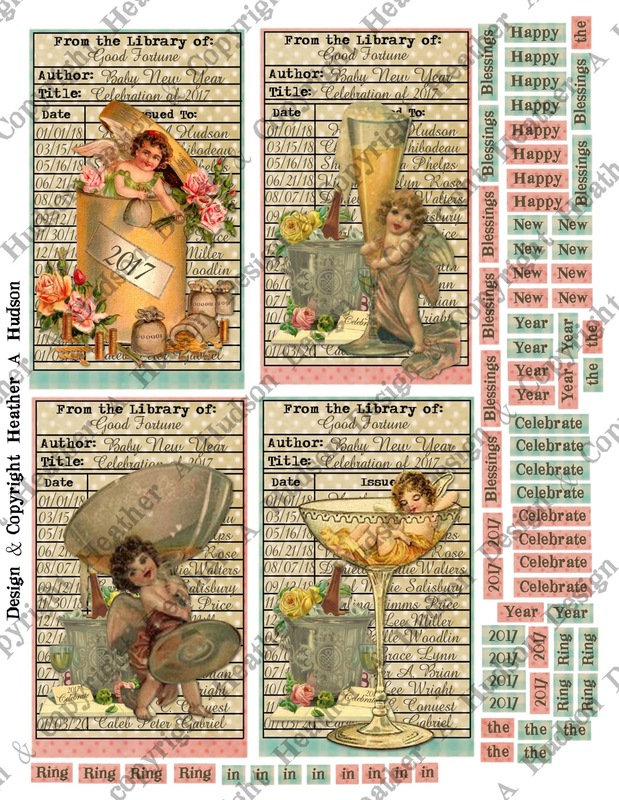 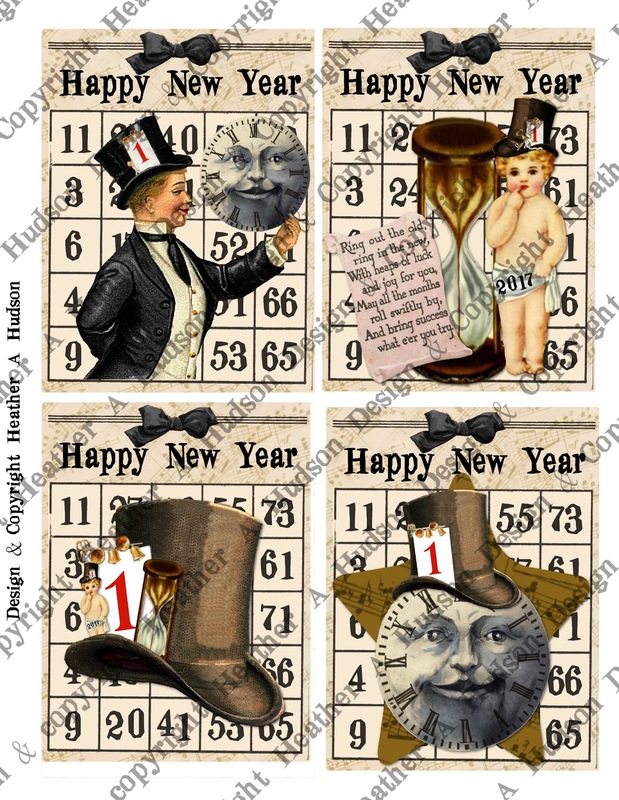 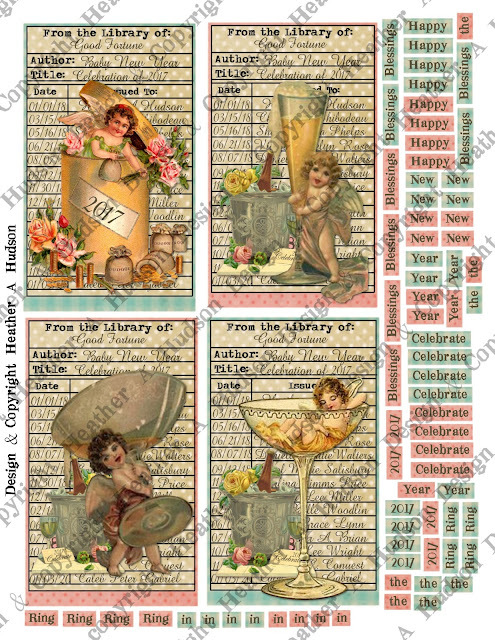 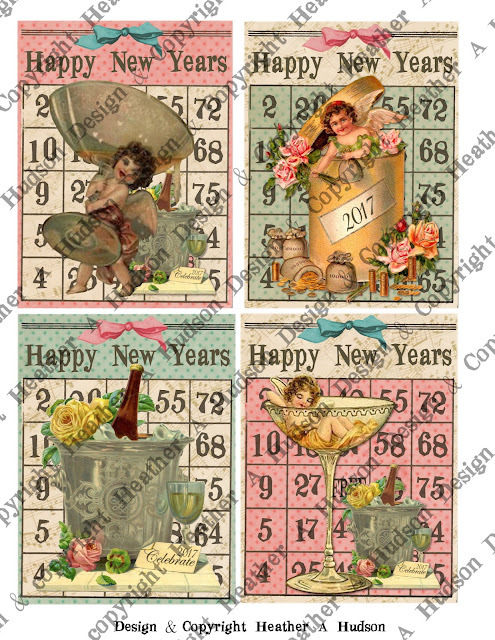 Shabby Vintage Chic New Year's Digital Collage Sheet Set. 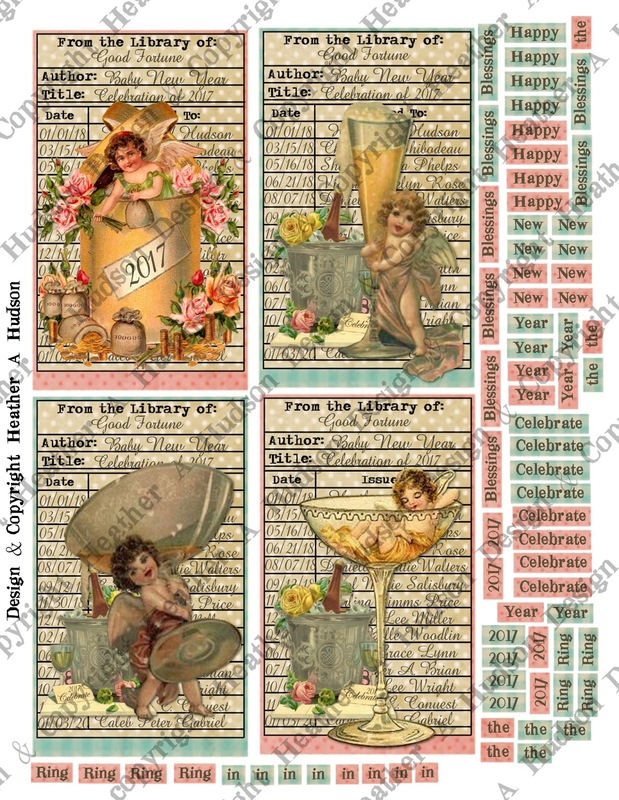 I also thought I would try them out on a Library Card Catalog background. 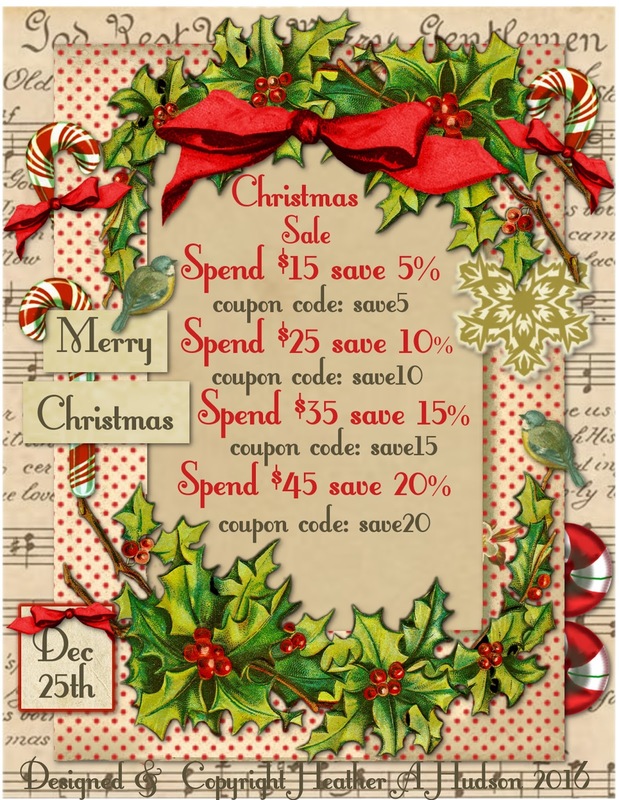 Don't forget that I have a Christmas Sale going on Now.